this has been my entire world all year. 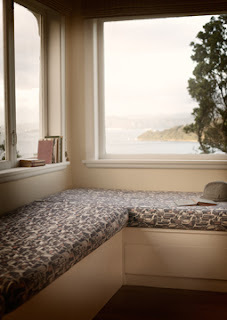 a lovely fabric inspired by arthur street in wellingtons central city. there have been many tears but i love it. a screen-printed linen fabric with an all over complex repeat design (not that i will never forget those words).